Airlines have a longstanding tradition of charging extra for better seats and more service. Want to be pampered? Pay up, and sit in business or first class. Now that practice is common even in coach. These seats can improve your flying experience—if you’re willing to pay the extra cost. Alaska Airlines has launched its preferred seating category, which gives you access to the bulkhead and exit row. That also comes with a free drink and priority boarding. It starts at $15, but higher-tier loyalty members get the first chance to reserve those seats. Singapore Airlines, which tends to focus on long haul flights and high-paying premium passengers, has launched its premium economy class. The seat pitch—or the space in between seat backs—is a more comfortable 38 inches compared to a standard 32, and it comes with a leg-rest, champagne, and in-flight meals that you can pre-order. Other airlines are expanding existing premium products. 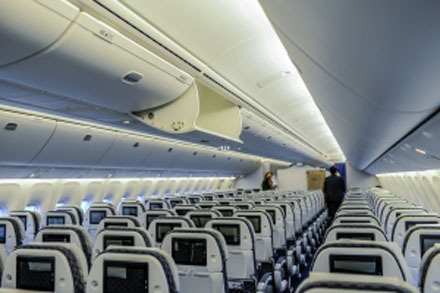 Lufthansa has installed premium economy on half of its long-haul fleet. Delta and United also sell upgraded economy seats, some of which aren’t really better than the others—they just might be closer to the front allowing for quicker exit on landing. Is the seat worth the extra cost? Airlines make billions of dollars each year in ancillary fees, and the preferred seat option is one of the most profitable programs. But preferred seating can mean different things on different airlines, and it’s sometimes hard to tell if it’s worth the extra dollars. A preferred seat isn’t necessarily a window or an aisle seat. 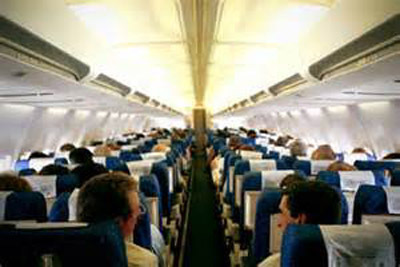 Middle seats can be preferred if they’re near the front of the plane. It’s all about supply and demand. On some flights, the better seats will be gobbled up by business travelers, but the airlines then block off seats that aren’t necessarily better, call them “preferred,” and charge an additional fee. 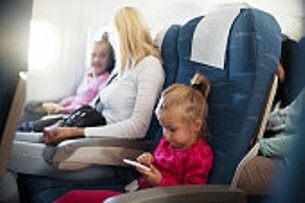 They know that most fliers will feel pressured into paying extra to choose their seats rather than being assigned to the last row in the airplane. Also, families who can’t find adjacent seats when they book their tickets end up paying more to guarantee seats together. Travelers who don’t want to pay to check their bags (another ancillary fee), might choose to pay the fee for early boarding, just to get space in the overhead bins. Unfortunately, these fees aren’t going away. It’s too profitable for the airlines. So remember to account for any upgrades when comparing costs for a flight. It’s all about the bottom line—for the airline and for the traveler.